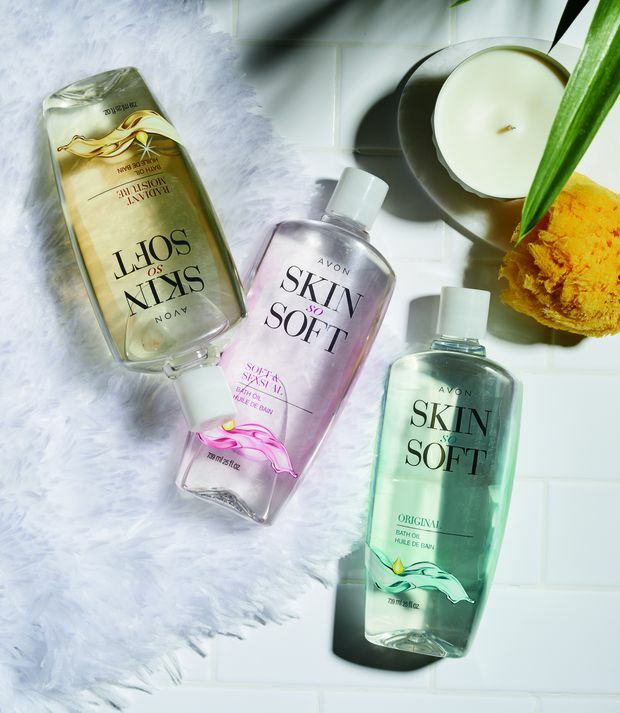 Avon Canada is hoping its digital and social-media efforts can help the beauty brand make a comeback among young Canadians. In 2019, the quaint concept of a door-to-door salesperson might seem to have little in common with beauty’s most coveted consumer: the hyper-connected, social-media savvy millennial who devours trends before there’s time to declare them the fad of the moment. But in our current climate of influence and influencers, Avon’s Canadian arm is hoping to use the brand’s history as one of the original social networks for women to make a comeback – this time online. “When we talk about the social influencers and word of mouth, Avon was the start of that. 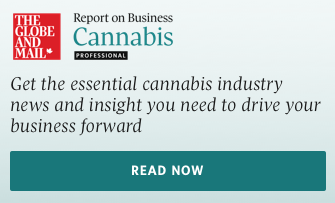 You weren’t able to get the products unless you knew someone who was selling them, says Amy Chung, a Toronto-based beauty industry analyst at market research firm NPD. Now, thanks to social media platforms such as Instagram, where a full 81 per cent of Canadian female make-up shoppers from the age of 18 to 34 go for beauty content, that trusted network has expanded far beyond a brochure-wielding woman from your neighbourhood to include everyone from a beauty vlogger in Dubai to a reality television star in Los Angeles. In Canada, the brand uses an online sales model that puts the representative at the centre of any transaction. Last fall, Avon Canada launched its new eStore, which gives each representative their own homepage. “If you go too much online, what happens to all our representatives? That’s what’s unique about the eStore – we’re not cutting out reps at all,” says the brand’s head of marketing, Roberta Lacey, explaining that every purchase made online is allocated to an active Avon representative, whether or not they’re completed through a rep’s eStore. “This way, we can go broader and bring people in who want to shop differently and a representative will always benefit from every single sale.” The initial response to the launch has been positive, with customers who shop through the online store showing a 15-per-cent increase in their average spending. 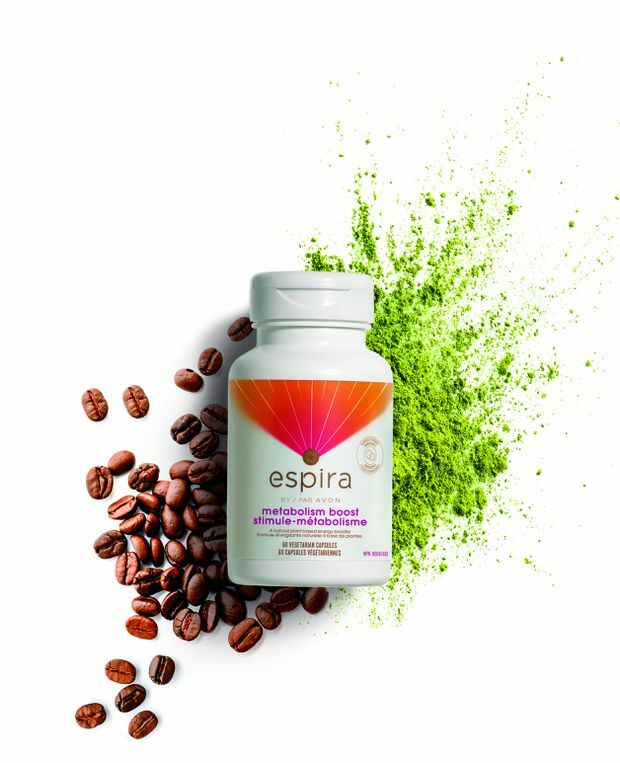 Avon has introduced a new wellness line called Espira.